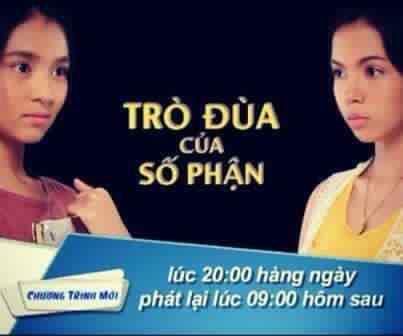 Kathryn Bernardo and Julia Montes' "Mara Clara" is a Big Hit TV Series in Vietnam! The 2010 version of the so-called "Mother of Pinoy Teleserye," "Mara Clara" which is lead by today's hottest young stars Kathryn Bernardo and Julia Montes is now conquering the country of Vietnam! The remake of "Mara Clara" which is also the ABS-CBN's top-rating teleserye from 2010 to 2011 was imported in Vietnam and dubbed in their own language just like what we're doing in the different Koreanovelas in the country. Even Jhong Hilario who is playing the main villain of the soap was now a famous celebrity in Vietnam. He is now well-known to the Vietnamese people! Jhong proudly shared the success of their teleserye in their hit noontime variety show "It's Showtime" where he wore a cloth inspired by the Vietnam flag! After "Mara Clara," Kathryn and Julia immediately rose in fame! Kathryn is now leading the Primetime hit royal-serye "Princess and I" while Julia led the recently concluded Phenomenal Hit TV Series "Walang Hanggan!"